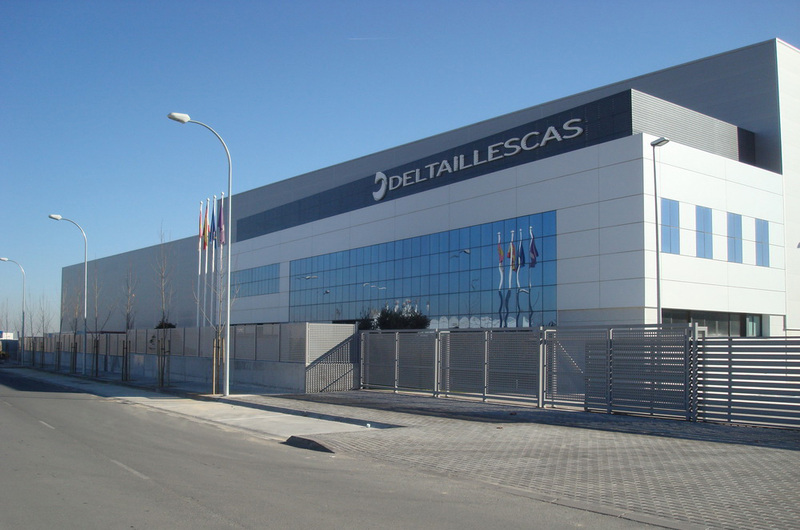 Grupo Delta consists of the Delta Vigo and the Delta Illescas companies, plus the Delta Carbon Fiber Technologies business unit, all of which formed by 100% Spanish capital. During the 68 years of industrial history we have gathered ample internal knowledge that now allows us to successfully develop all of the activities necessary for a high quality competitive industrial process. 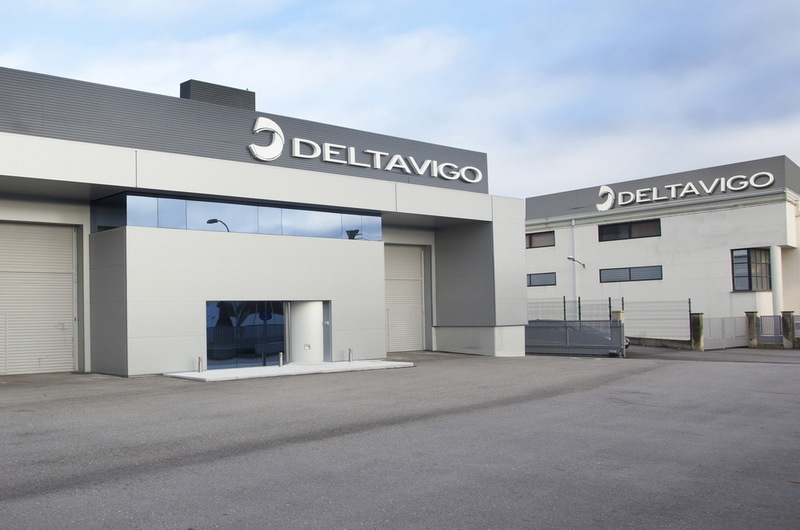 We have experience in diverse industrial sectors among which, notably, the Automotive, the Defense and the Aeronautics sectors, and we have the leading contractors of each sector as our clients. 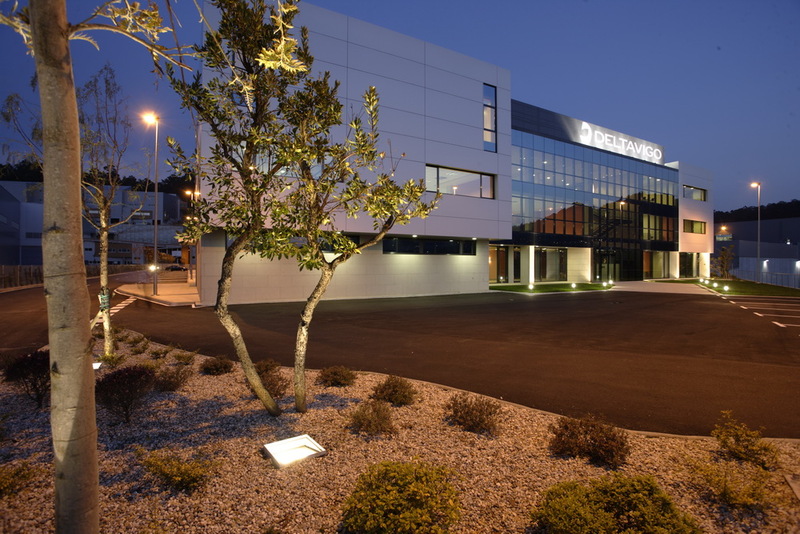 The greatest competitive advantage of the group consists in the range of internal knowledge and activities that can be carried out in-house: a total of 12 different industrial activities ranging from process engineering to on-site implementation.